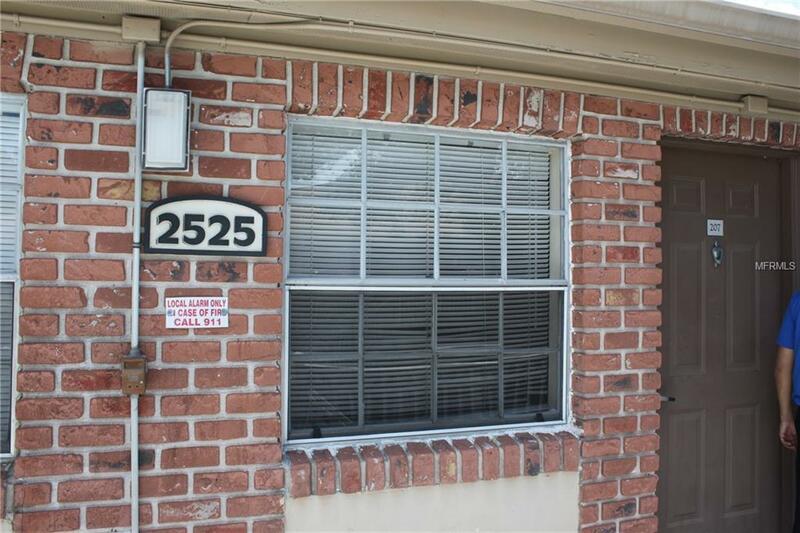 Very great 1 bedroom 1 bath condo for rent located in CARRINGTON PARK a well community near Winter Park and and Orlando. Walking distance to Publix, restaurants and many more stores. Community features 3 pools, gym and laundry facilities. One pool right in front of the unit. This is a beautiful 2nd floor unit.